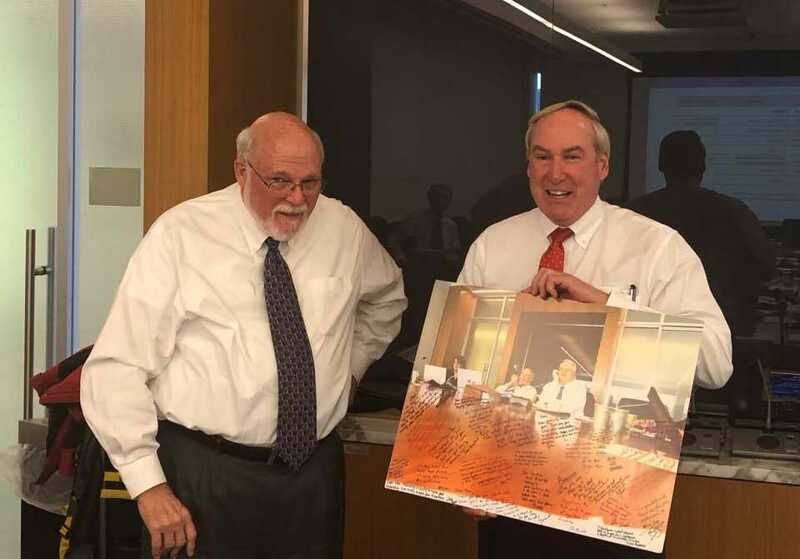 Dan Botts (left) receives a photo signed with well-wishes from Technical Committee members from MCFA Chairman Phil Korson. Dan Botts was recently honored at a reception hosted by the Minor Crop Farmer Alliance (MCFA) after his final MCFA Technical Committee meeting serving as Chairman. 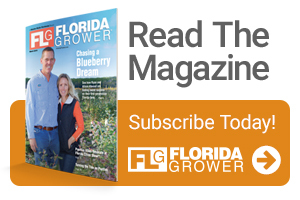 Botts is retiring at year’s end as Florida Fruit & Vegetable Association’s Vice President of industry resources and will be relinquishing his responsibilities with MCFA. Since MCFA was formed in 1991, Botts has guided the work of its Technical Committee as its first and only Chairman to date. That has included advocating for U.S. specialty crop growers in Washington, DC, as well as with foreign governments and agencies that regulate international trade. 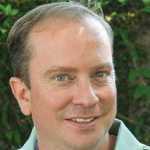 MCFA Chairman Phil Korson, President of Cherry Marketing Institute, thanked Botts for his work, noting that it will take a team of committee co-chairs to follow in Botts’ prolific footsteps.